-Go to a full game for every single day of the MLB calendar (in the 2015 Regular Season. excluded the ALL – Star Game, and playoffs). Listed as my reasons for this trip, among the ones I have already stated, I intend to help raise awareness towards head injuries. While I never go in asking for assistance with any of that sort of thing, it was incredible to see the baseball fan community step up in all facets when you plan something like this. 224 Games in 179 Game Play Days + 4 day break for ALL – Star Game (183 Days) 45 Doubleheader Attempts and one tripleheader attempt. Have to see home team field for min 5 innings to qualify it as a game put on the board. Tues Apr.7, Wrigley Field – 7:10 vs Cardinals – Cancelled *rescheduled for July 7th, and I am going..this really counts in the scheme of things, as still see the game. THUR Apr 23, Nats Park – 4:05 vs Cardinals STL 4 WSH 1. 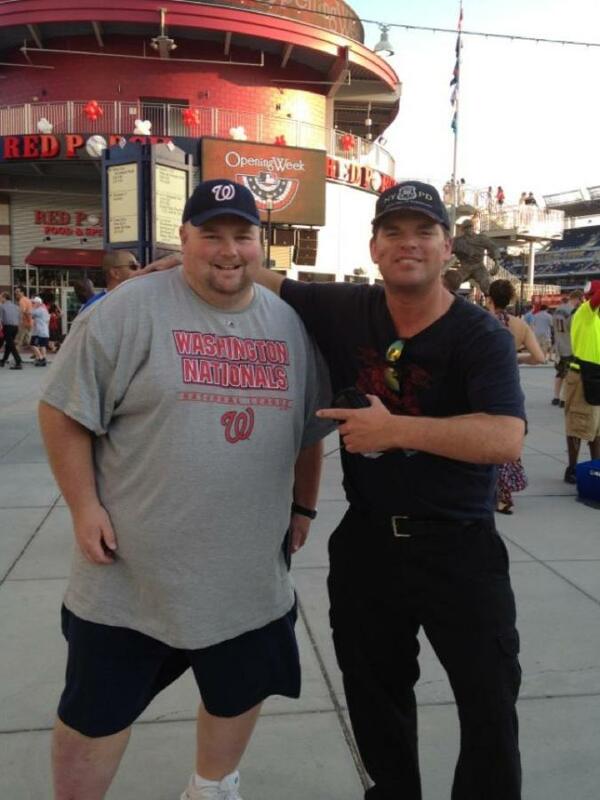 Mon May 04, Nats Park – 7:05 vs Marlins WSH 6 MIA 4. Mon May 18, Citi Field – 7:10 vs Cardinals NYM 2 STL 1 (14), yes I was there for every pitch. Sun July.19, Yankee Stadium – 1:05 vs Mariners NYY 2 SEA 1. Sun Aug 30, Dodger Stadium – 1:10 vs Cubs CHC 2 LAD 0 (Jake Arrieta with a No Hitter, my 1st of my career witnessing games). MLB Reports is friends with the finest set of ballpark experts in the country and the world. Just look for the links to webpages on the left side of our homepage, and you will find out important information how to help arm you with the best knowledge how to go about your MLB Road Trips. National Car Rental’s Free Days have saved me thousands of dollars over the years – and I plan on seeing all 30 MLB Parks again in 2015 based on the rewards I receive for the next 18 months from them. 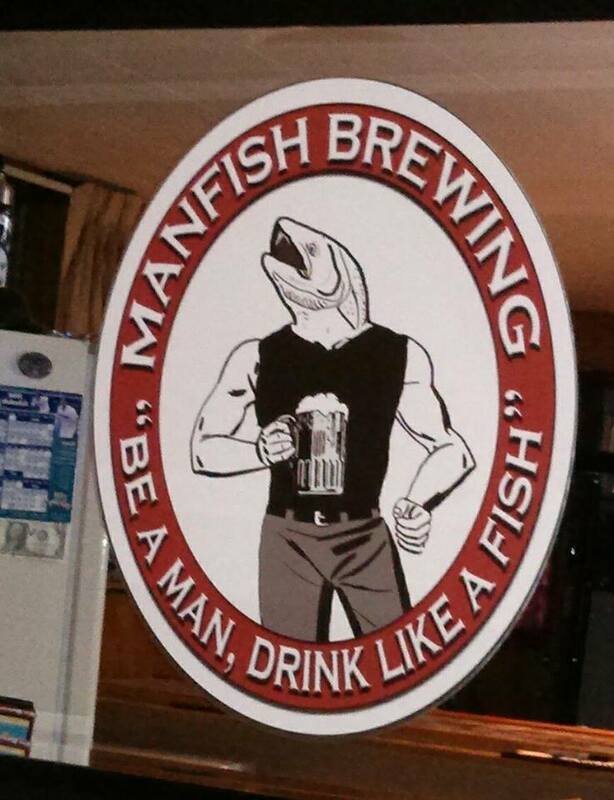 Watch Baseball, Be A Man and Drink Like A Fish!